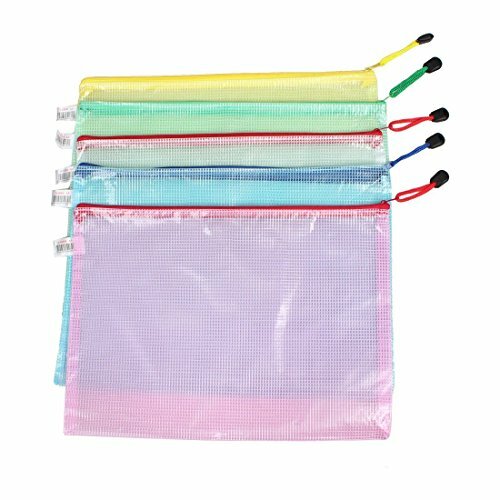 Package include:5 pieces file bags. 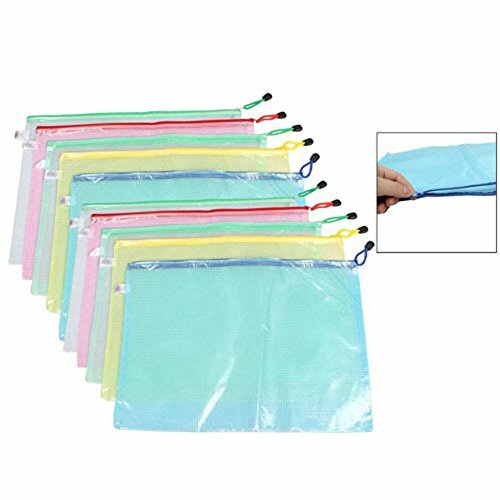 Made of PVC,durable and wear and tear resistant,closed zipper prevents items from being lost and makes the bag waterproof. 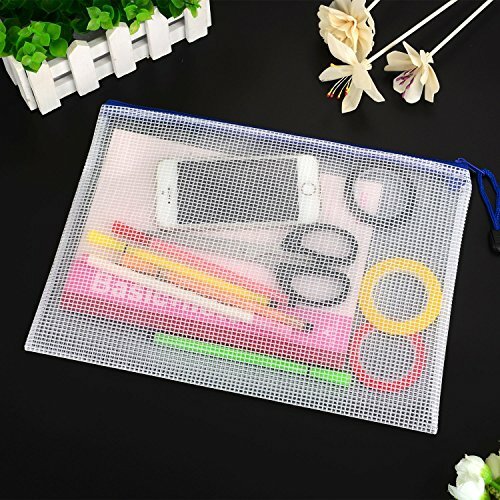 Can store documents and files in different size and other school and office supplies, serve as cosmetics storage bag while traveling. Wide applications:suitable for storing documents,office supplies,stationery,cosmetics storage,etc. If you have any questions about this product by luzen, contact us by completing and submitting the form below. If you are looking for a specif part number, please include it with your message.